Did you know narwhals are a type of whale? Did you also know our Purple Narwhal Kigurumi promises a whale-y good time? It’s true! 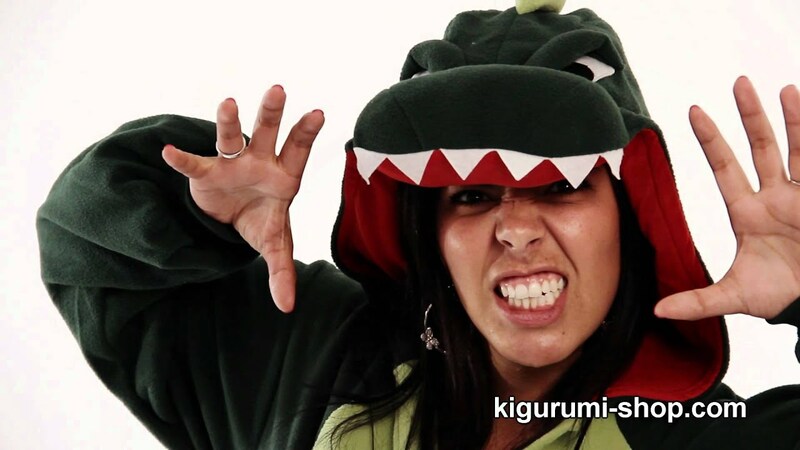 With a big tail and a tusk that might just be filled with magic (probably not), this animal onesie is your new go-to for Halloween, costume parties and relaxing nights at home. Made from cloud-like fleece, wearing it feels like a giant hug.